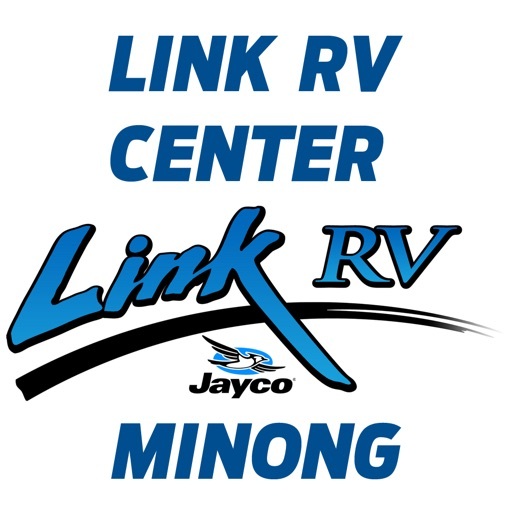 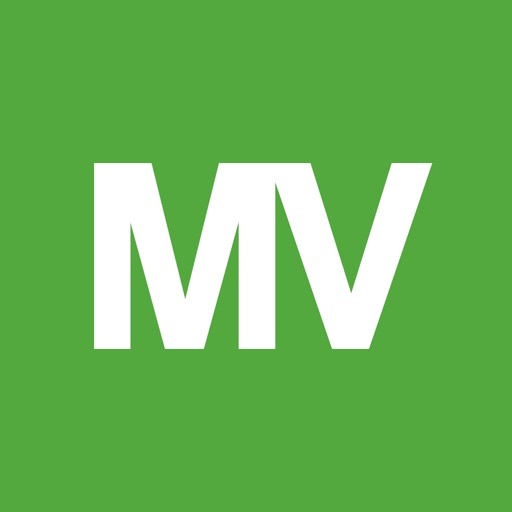 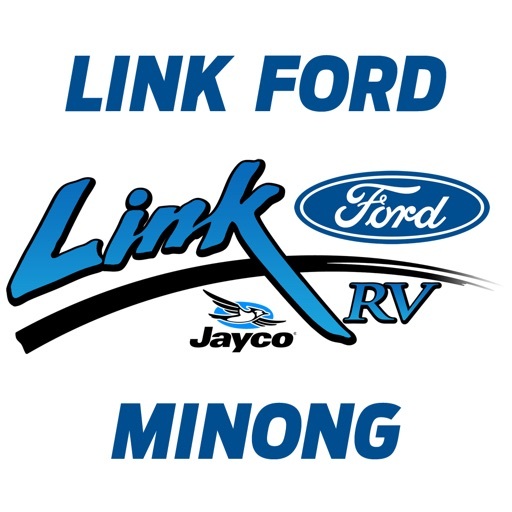 Link RV of Minong is proud to be your local RV dealer and meet your service, new RV sales and used RV sales needs! 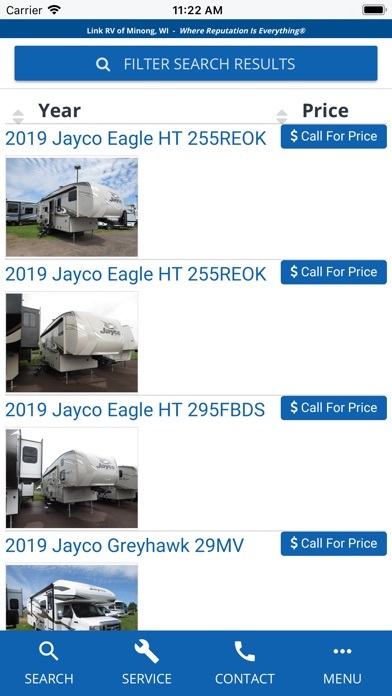 We have all the latest Jayco 5th Wheels, Travel Trailers, Toy Haulers, Motorhomes, and more to fit every need. 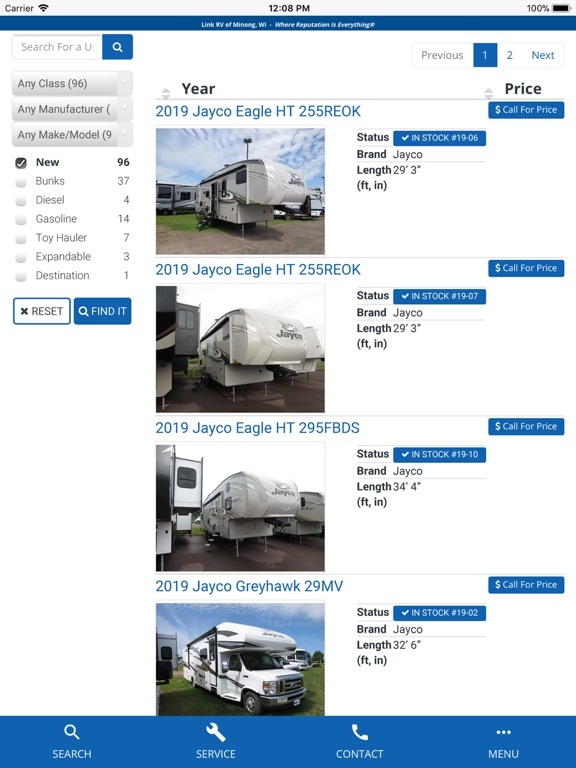 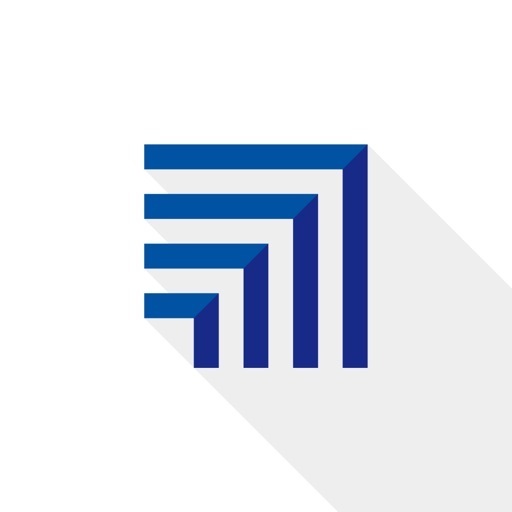 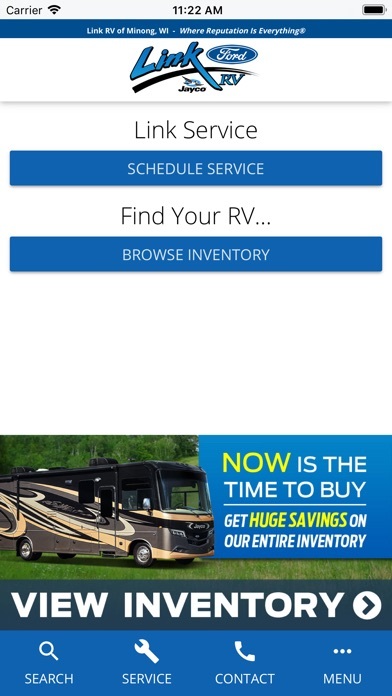 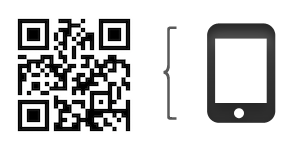 Customers will enjoy our personalized service when shopping the full line of Jayco RVs. 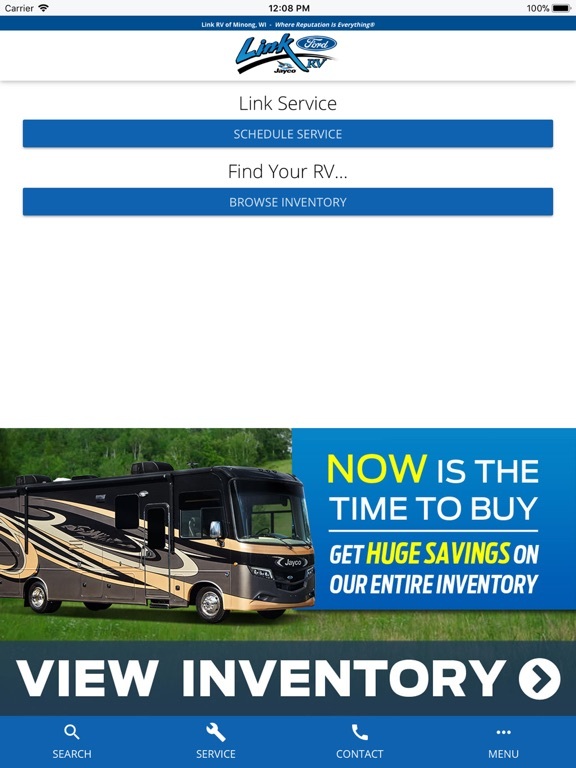 We also have many pre-owned RVs to meet every budget. 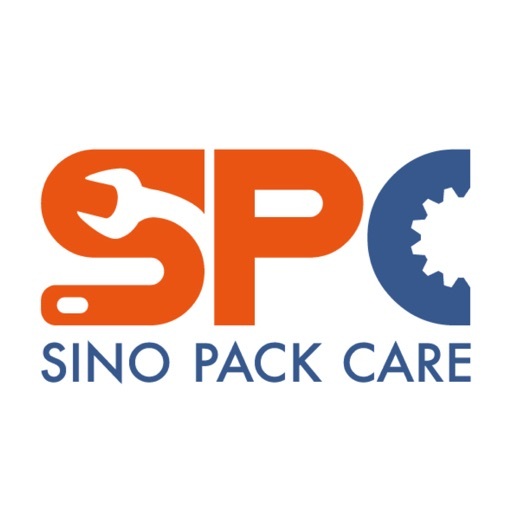 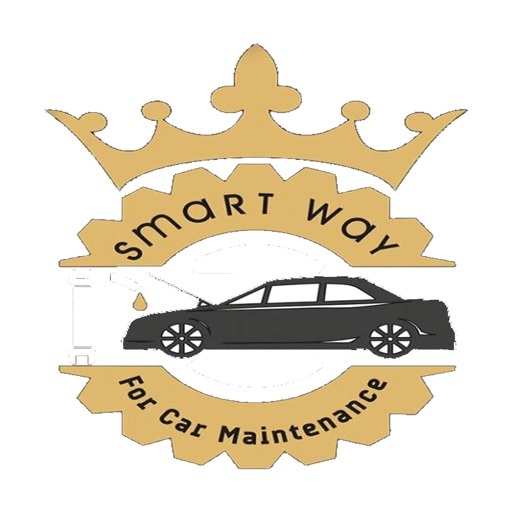 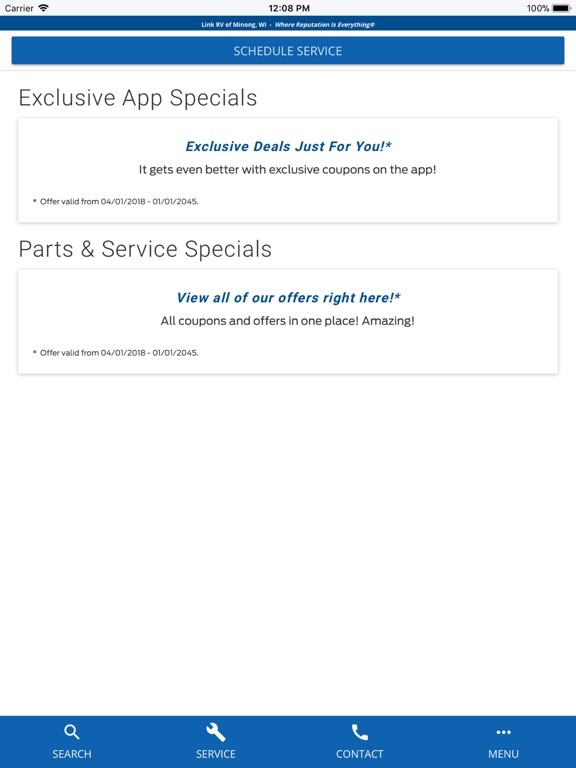 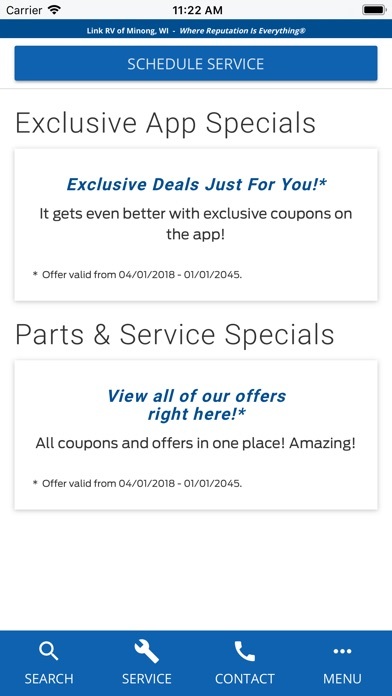 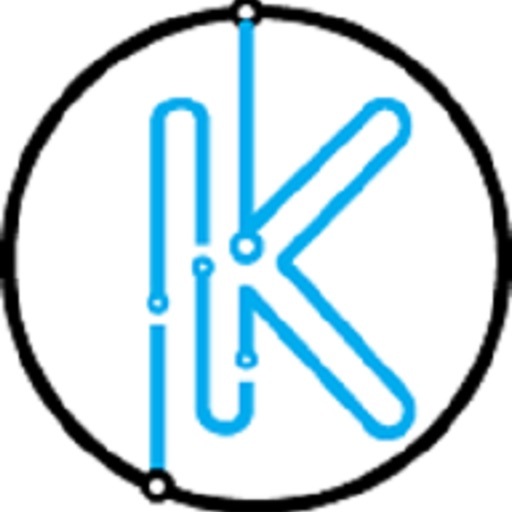 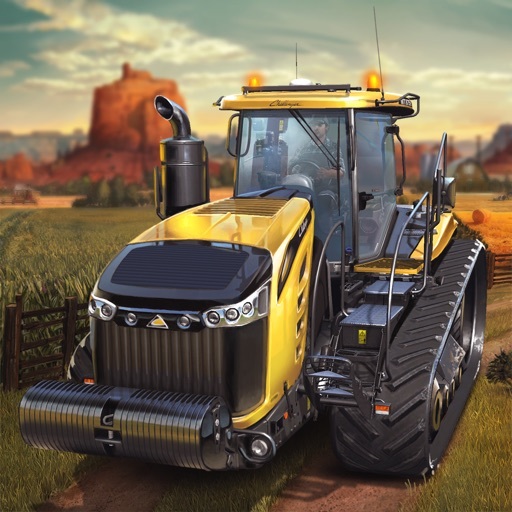 Owners appreciate working with the experts in our friendly, fast, and reliable full Parts and Service Center for all their maintenance and repair needs.